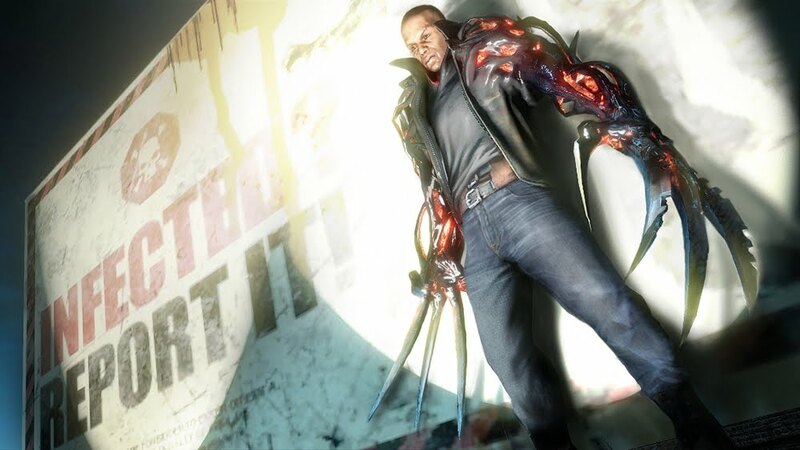 Prototype 2 features a new protagonist in James Heller, a military man whose return home finds a rift in his family. 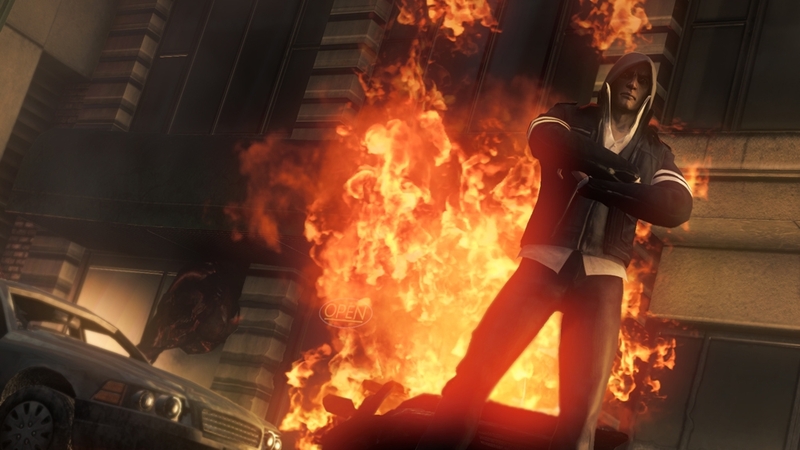 Angry at the lost of those he loved, Heller joins up with a Specials Ops groups in the hopes that they’ll encounter Alex Mercer, who he blames for the current state of New York. 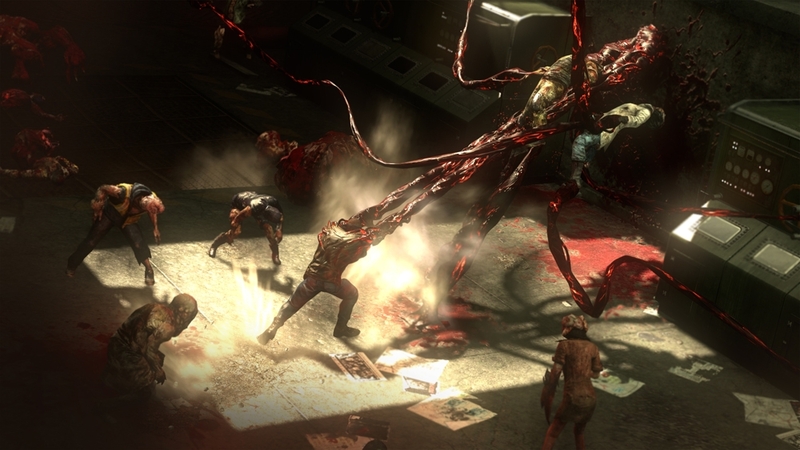 When he does find Mercer, he is easily overpowered, but Mercer then gives Heller powers of his own, hoping he will join him in a plan to correct the events of the outbreak. He then leaves Heller, and players begin their mission to find out the exactly is going on. The original Prototype was a fun game, but it had some control and difficulty issues. It was probably one of the hardest open-world games I’ve played, and it didn’t help that the controls were a bit off for me. Most of that had to do with animation and the way Mercer moved around, but thankfully most of that has been improved with this sequel. The controls are a bit similar to Assassin’s Creed, though mainly from the fact that Heller will automatically leap over small obstacles and adjust himself when running up buildings. Combat is assigned to two buttons and you’ll use the triggers to lock-on and shoot if you choose to use firearms. With similar powers to Mercer, you’ll be able to upgrade them by progressing through the story and consuming specific targets. They’re basically the same powers from the first game, but you’ll be able to unlock new moves that differ from the way that Mercer used them. Getting detected has changed a bit too, and it actually seems easier to hide in order to reduce your notoriety from soldiers trying to track you down. The game’s story is pretty interesting and will last about 12 hours, but the sympathy you may have about Heller fades away once he begins to frequently swear and kill everyone in sight. You want to feel for the guy, but he simply doesn’t let you. He quickly becomes another angry powerful character to play as, something that was not really marketed about the game. Completing the game gives you a new game+ option, which allows you to go back into the game from the beginning with all of your unlocked and upgraded powers. Buying the game new will give you access to Radnet, a challenge system that allows you to compete with friends on the leaderboard and unlock new moves. You can also issue challenges to others and receive extra goodies. 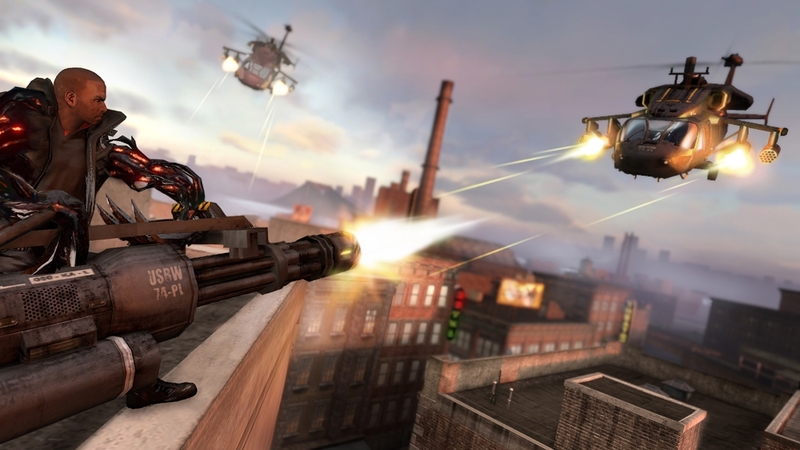 Overall, Prototype 2 is more of what the original game contained with simple improvements to the controls. Although Heller isn’t a saint, you’ll still have a fun time playing as him and his infected abilities. "WELCOME TO NEW YORK ZERO. 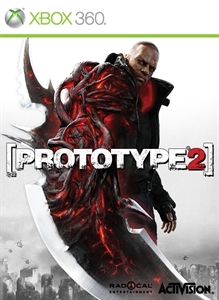 Prototype ® 2 takes the unsurpassed carnage of the original Prototype® and continues the experience of becoming the ultimate shape-shifting weapon. A devastating viral outbreak has claimed the lives of Sgt James Heller’s family and transformed him into a PROTOTYPE. Powered by incredible new shapeshifting powers and abilities, you must hunt, kill and consume your way across the infected wasteland of New York Zero to take revenge on the man responsible: Alex Mercer."